Welcome to Traun! 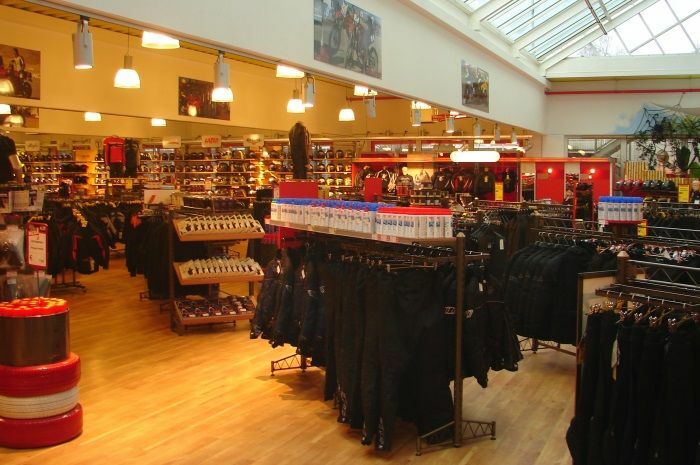 We look forward to welcoming you soon at our Louis MEGAShop. Europe's no. 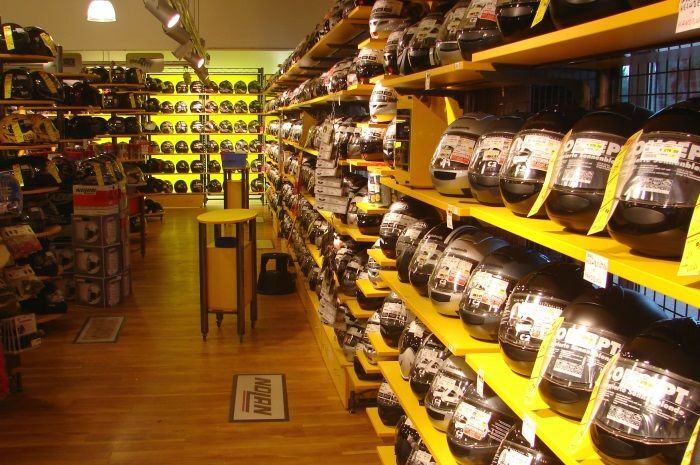 1 for motorcycling and leisure has found the optimum location near Linz for its Louis branch where you will find an exceptional range of motorcycle-related goods. 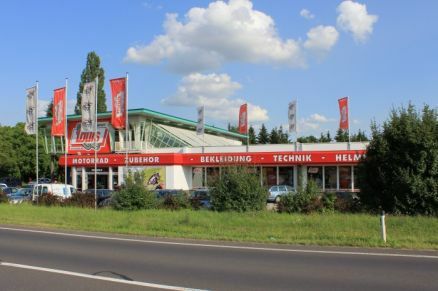 Excellent transport links, the store's proximity to the motorway and ample parking right outside the door ensure that the Louis MEGAStore in Traun is a popular drop-in with all motorcycle enthusiasts. 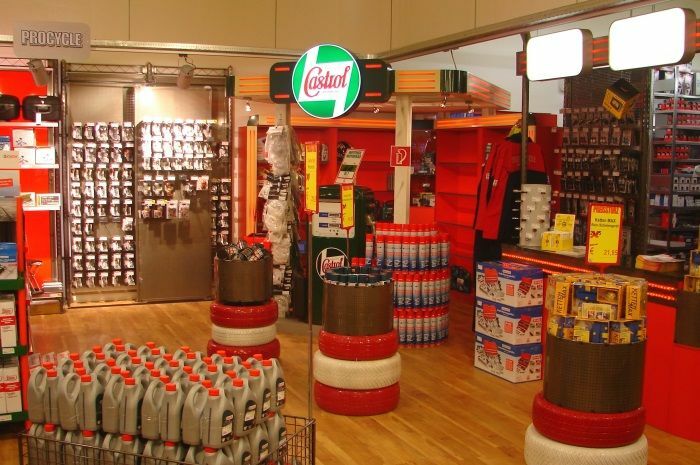 It’s always worth a visit! 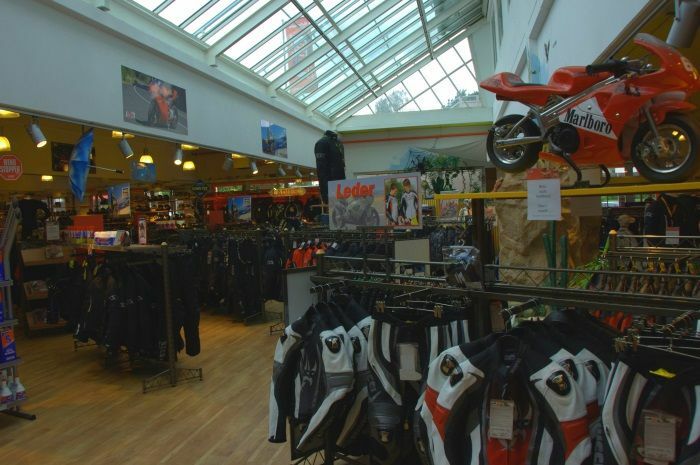 By the way – it's not far to the Danube from Traun, which makes our MEGAShop Traun a popular place to start/end a tour or meet up among bikers planning a tour along the banks of the river. Enjoy!